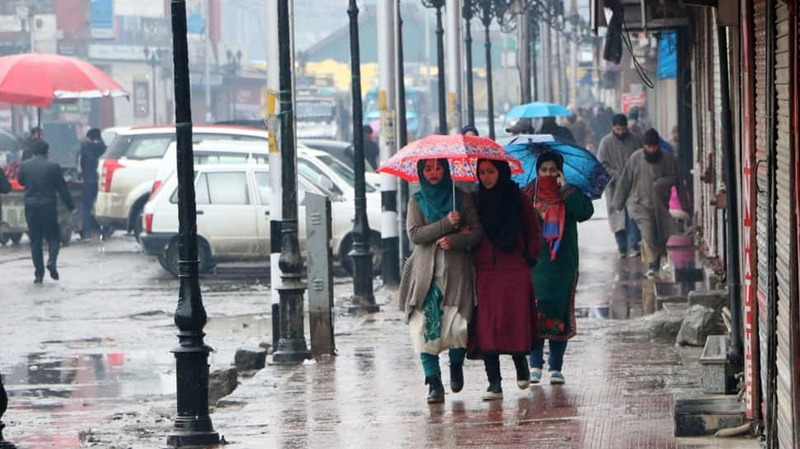 The northern parts of the country are in for another cold spell with the India Meteorological Department (IMD) predicting isolated heavy rain or snowfall likely over Jammu and Kashmir and Himachal Pradesh on Thursday. The IMD on Tuesday had also warned that a fairly widespread to widespread rain or snowfall with isolated hailstorms is likely over the western Himalayan region on Friday and Saturday. Scattered to fairly widespread rain or thundershowers and isolated hailstorms are also likely over the plains of northwest and central part of the country during Thursday and Friday. “A fresh western disturbance which presently lies over Iran and neighbourhood is approaching towards Indian region and would affect Western Himalayan Region and adjoining plains of northwest India. Under its influence an induced low-pressure area is likely to develop over West Rajasthan and neighbourhood by February 14,” said the IMD. The IMD further said that the rainfall is likely to shift towards eastern India from Friday and cause isolated to scattered rain or thundershowers over the eastern part of the country on Friday and Saturday. Strong winds speed reaching 30-40 kmph gusting to 50 kmph is likely to prevail over the plains of the northwest part of the nation and adjoining central part on Thursday.